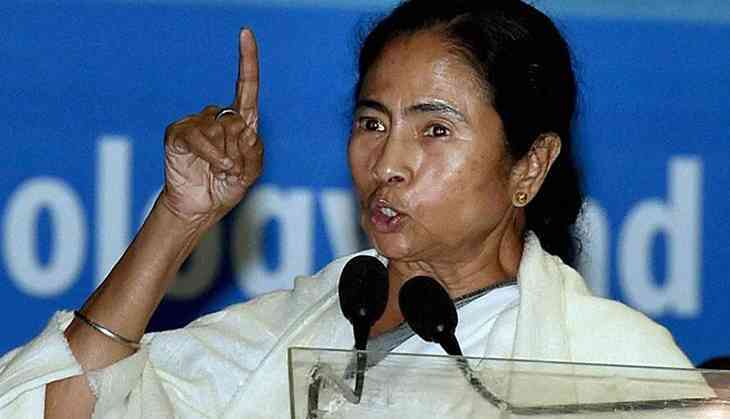 In an unprecedented move, West Bengal Chief Minister Mamata Banerjee today accused Governor Keshari Nath Tripathi of threatening her and said that he was acting like a "BJP block president". "He (Governor) threatened me over phone. The way he spoke taking the side of BJP, I felt insulted. I have told him that he cannot talk like this," Banerjee told reporters at the state secretariat. "He (the governor) is behaving like a block president of BJP. He should understand that he has been nominated to the post...," she said. "He talked big on law and order. I am not here at the mercy of anyone. The way he spoke to me, I once thought of leaving (the chair)," she said.